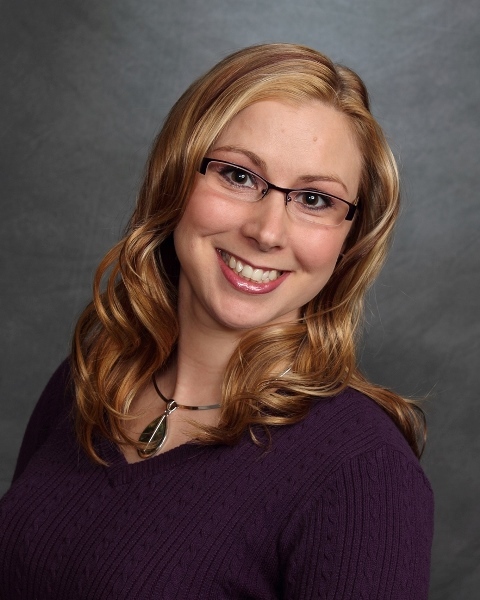 Jessica has been involved in real estate in the Upper Peninsula of Michigan since 2003. Jessica opened Flips Gymnastics in 2005 and successfully coached children in the sport that she loved until May 2014. She moved to Menominee in 2013 and received her Wisconsin license as well. In an effort to continue to strive forward with new goals, she received her Associate Broker's license for the State of Michigan in 2017. Jessica is currently selling real estate full time and loves helping people achieve their goals in selling and dreams in buying.